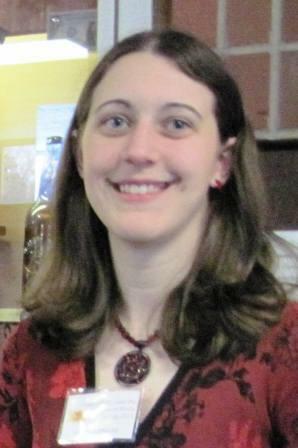 The Clarke Historical Library is proud to announce that one of our Reading Room student assistants, Hannah Jenkins, is one of two recipients of the first annual Central Michigan University Library Student Employee Scholarship for the upcoming 2011-2012 school year. The scholarship was funded by the generous donations of library staff members during the 2010 Annual University Campaign. Hannah is studying anthropology and history, and is in the museum studies program here at Central Michigan University. She has been working at the Clarke Historical Library for four years. This summer she is completing an internship at the Historical Society of Michigan. Congratulations Hannah!